H D Brown Electric Corp, Electric Contractors, listed under "Electric Contractors" category, is located at 4044 Boynton Rd Walworth NY, 14568 and can be reached by 5852231081 phone number. H D Brown Electric Corp has currently 0 reviews. 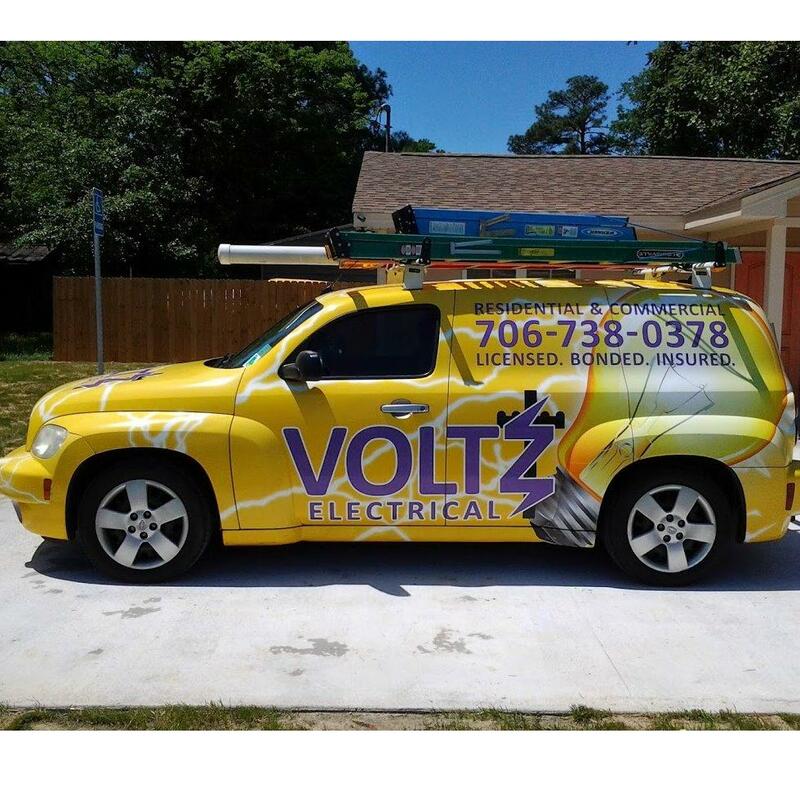 Browse all Electric Contractors in Walworth NY. Discover census data for Walworth, NY.